Bluetooth is a critical part of our digital lives. If the group overseeing its technology, the Bluetooth SIG, has its way, it’ll be twice as good next year. 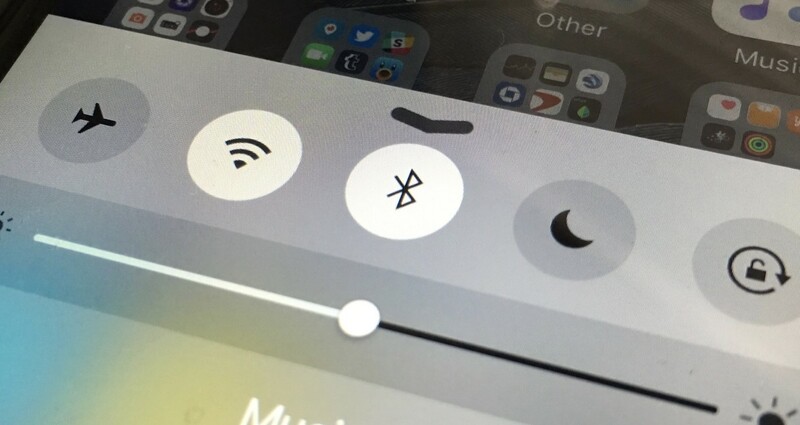 Today, the Bluetooth SIG shared its roadmap for 2016, which includes a 100 percent speed increase versus the current standard. Power consumption won’t increase as a result, either. Mesh networking is also in the works, where the SIG imagines devices that can be linked digitally to cover entire buildings or large homes. There’s even a new group for the mesh networking angle, the Bluetooth Smart Mesh Working Group, which will oversee those requirements. Bluetooth SIG also says we should expect to use Bluetooth at greater distances; a range increase of 4x is planned for 2016. For the general consumer, this means overall performance improvements. For enterprise, this will open up more avenues for blanketing a space with connectivity, especially as it relates to technologies like iBeacon.